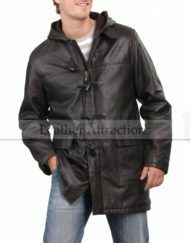 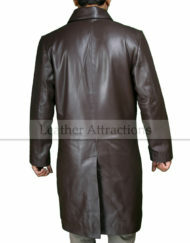 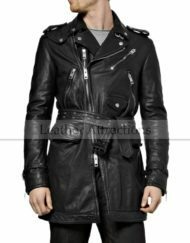 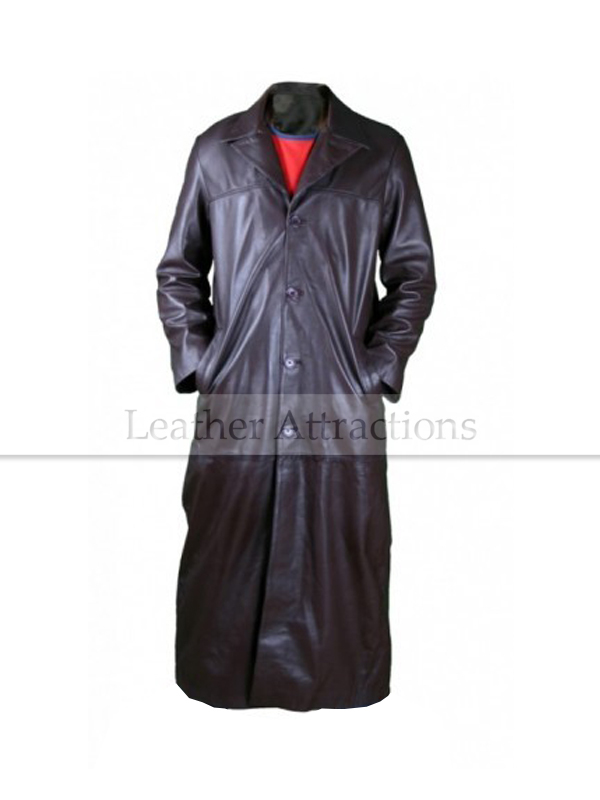 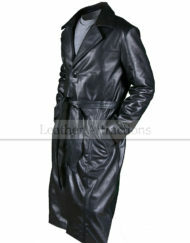 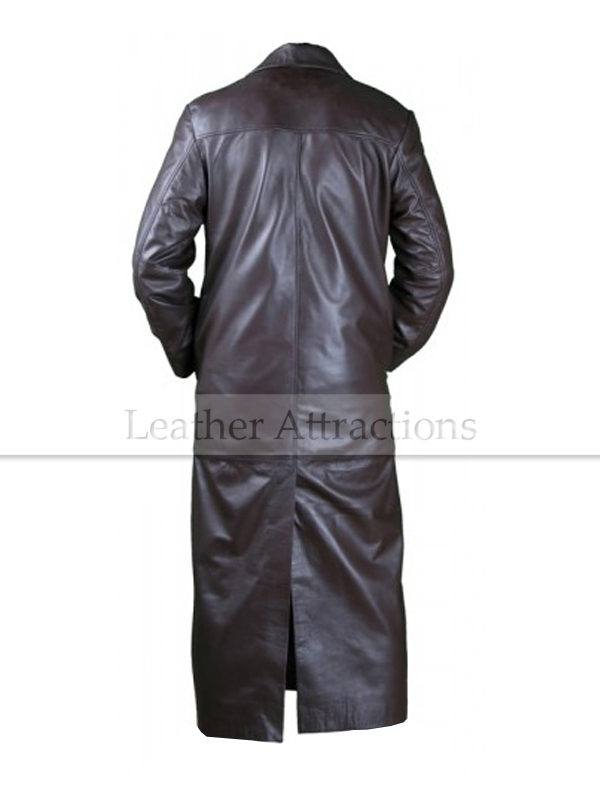 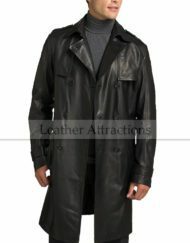 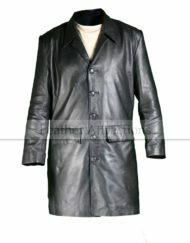 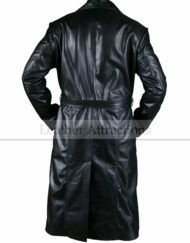 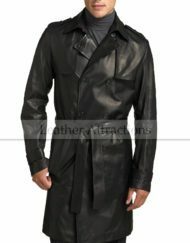 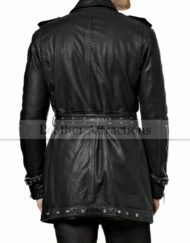 If you want to look confident, cool, and sharp then this gents Matrix style leather trench coat is a piece of garb you gotta have with you, this not a replica of the original science fiction action film “The Matrix”, but we have twisted its design to make it every day usable yet maintaining its sophisticated looks which this bad boy earned for its extra long, ankle touching length. 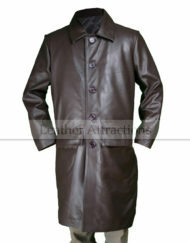 Four front fasting buttons and notched lapels. 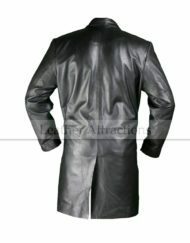 Two front welt pockets at waist and Vent at the back. 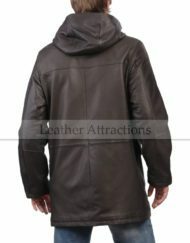 Two inside pockets with 1 cell phone compartment. 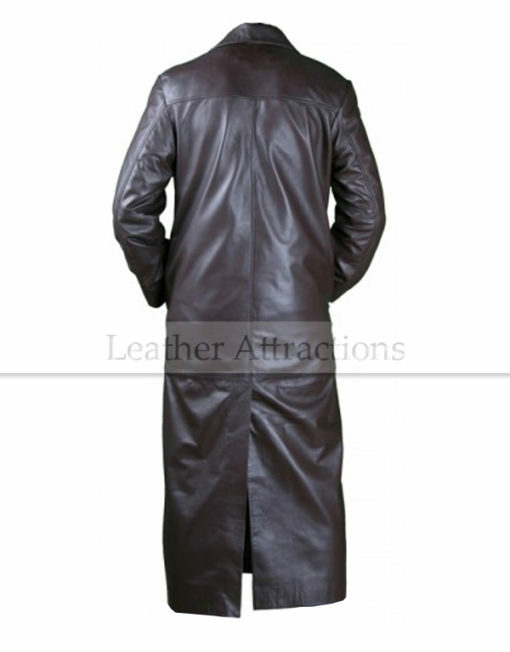 Crafted with high-quality lambskin leather.